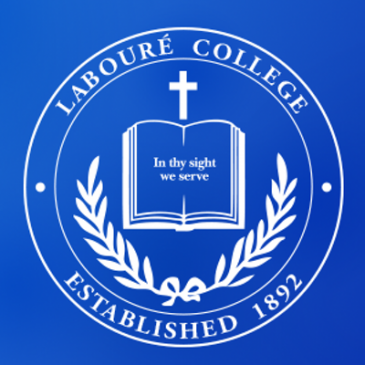 Labouré engaged Copley Raff to help them to prepare for a campaign to support their move to a new campus. Copley Raff conducted a campaign feasibility study and determined the College was not ready for a campaign because its donor base required further development. We were asked to help the College build a larger donor base, a major donor program and pipeline, and improve the culture of philanthropy in order to prepare them for a campaign to support improvements in their new campus. • Created the “Pay It Forward” scholarship initiative which encouraged alumni to help current students afford to stay in school.